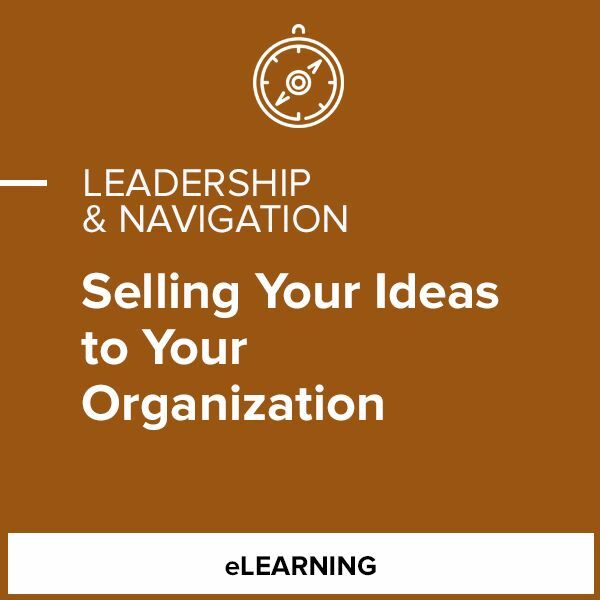 If you've got an idea you want to sell, you need to do two things: scan your environment and use effective tactics. 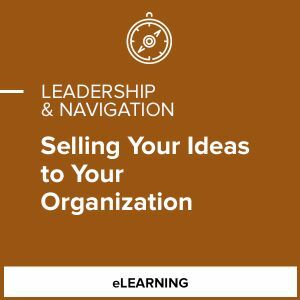 This course explains how to scan your environment and provides tactics you can use to sell your idea. Using this systematic approach will make you more likely to accomplish your objective – solving a problem or making an improvement for the benefit of individuals, groups, and the organization as a whole.